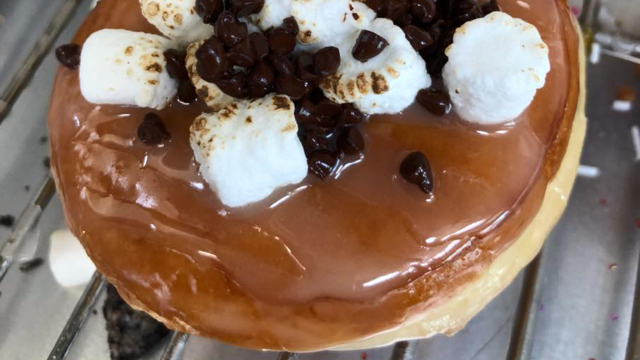 Serendipity Donuts is a create your own style of donuts and mini donuts. Watch your hot, fresh donut being glazed by the serendipity waterfall. Top it off with a wide range of hand crafted drizzles, and toppings. 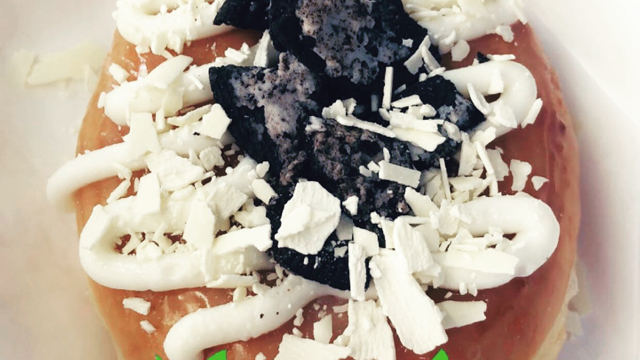 For those hot summer days come try our OG ICE, it our original glazed donut toped with ice cream, drizzles and toppings. 24 rotating flavours of ice cream to choose from. The creations are endless. Come join us and let us sprinkle you with happiness. 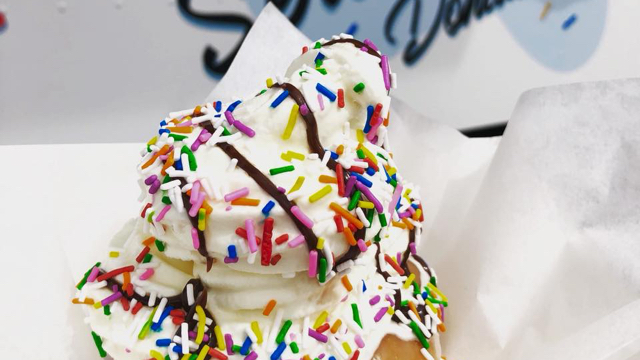 Sorry, we don't know when Serendipity Donuts will be open next. We last saw them on September 2, 2018 at Edmonton EXPO Centre - Northlands. Check back soon — as soon as they post their schedule it will show up on this page. 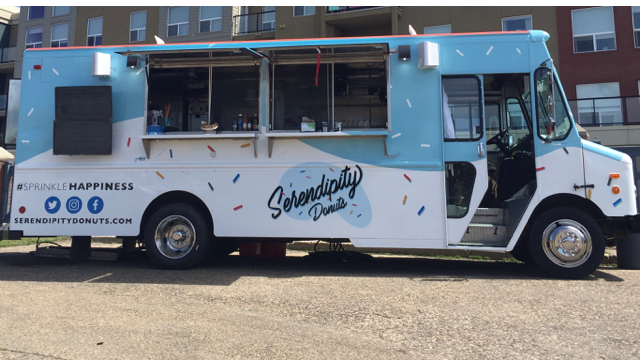 Do you own Serendipity Donuts? Sign in to post your schedule.